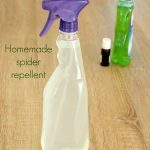 This natural homemade spider repellent can be used for home & garden, it won’t harm your family or pets and has a very pleasant smell. We’ve moved into a new house just a few months ago and while it’s been a wonderful experience the amount of work and the challenges involved proved to be way bigger than what we expected when we embarked on this journey. It took us years to get this project moving and when we finally started to see our dream come true we’ve stumbled upon a few throwbacks. We never thought about having to make our own homemade spider repellent. We’ve heard people talking about bugs and mice and rats but never about spiders. And I truly, deeply hate spiders! (although some of them are so incredibly small and cute, I might change my mind about them one of these days). 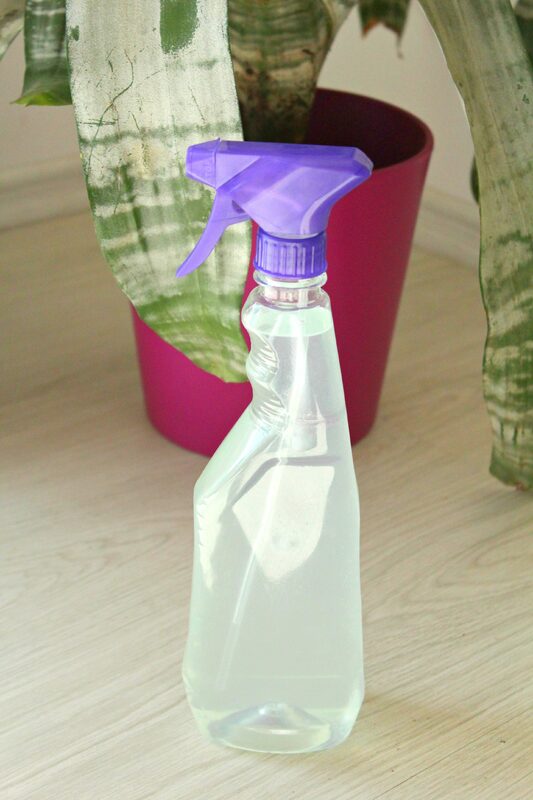 So here I am now, armed with a bottle of this homemade spider repellent, frantically spraying the windows and doors, almost every day, in what it seems a successful attempt to keep these little, wild creatures away from our human, domestic world. 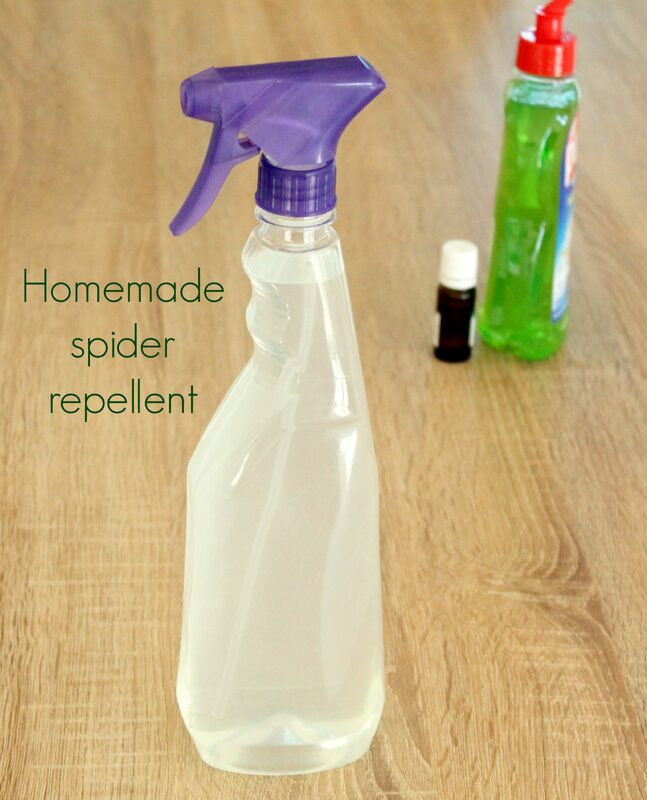 This homemade spider repellent is quite nice, really and extremely quick and easy to do. I love to use peppermint oil or lemon juice, sometimes both, but I wouldn’t say no to cinnamon oil either. The homemade spider repellent can be used in your home and garden. Its natural ingredients won’t harm your family or your pets and although it has to be applied more often than pesticides, it’s way safer and has a very pleasant smell. Wipe your countertops with the blend. 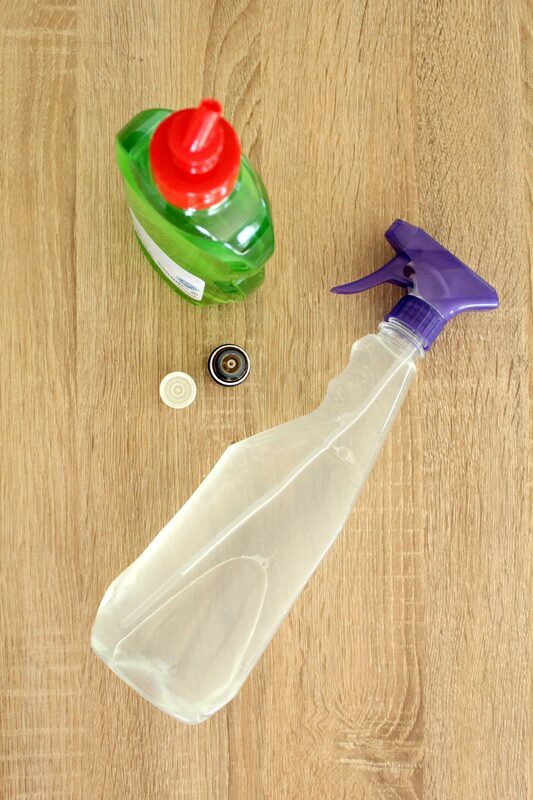 You can also wipe down the insides of drawers and cabinets with this mixture. If I had spider issues like that, I’d move. No word of a lie, I’d rather live in a shelter with no spiders than a big beautiful house with spiders. But, you are talking to someone one who is severely arachnophobic. One of those little cute ones would stop me dead in my tracks with fear. With that said, thank you for sharing at G’Day. Fortunately I don’t encounter many in my home but still good to use. I did get scared at first too as I never had to deal with bugs other than mosquito and flies but when I realized there’s no other place I could live, I had to do something. It does require me to spray the solution every 3-4 days but I really love the minty scent and I soon got into the routine. Thanks for stopping by and taking the time to comment. I’m going to make a batch of this solution today. I was bitten last summer, and I’ve been reluctant to brave my garden. Thanks for contributing to Foodie Friday. I’ve pinned this post to our Homemade board. Have a good weekend. Aww, thanks so much, you’re too kind. I read that if they are indoor spiders, and used to that environment, if you catch them and put them outside they often die because that is not their habitat and they do not know how to survive out there. I’m not an expert Patricia but I believe spiders don’t get born in the house unless they’re plant spiders in which case I doubt they’ll have issued surviving outside where there’s plenty of plants. I didn’t have spiders when I first moved in and I could see them coming from outside, they were forming their webs around windows. I still have lots of spiders outside but since using the repellent I rarely see one inside. Will definitely be giving this a try. Be careful, what you call “incredibly small and cute” can actually be baby recluse spiders just coming out of their eggs. These spiders are very dangerous and can kill you. My beautiful daughter nearly lost her leg to those “incredibly cute, small spiders.” They come in through open doors and they love it when your windows are open to let fresh air in. Just thought you may need to know this.